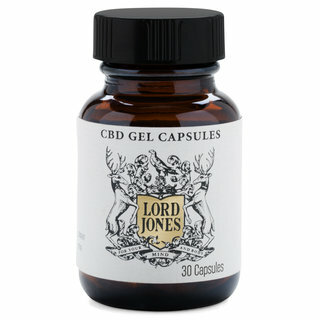 Founded by husband and wife Robert Rosenheck and Cindy Capobianco, Lord Jones is leading the charge to introduce the health benefits of CBD (cannabidiol, THC’s non-psychoactive sister) to the world. 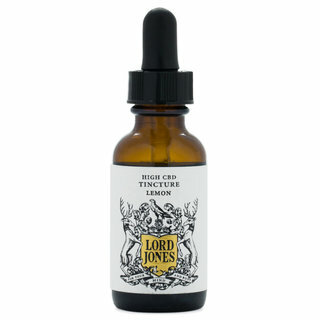 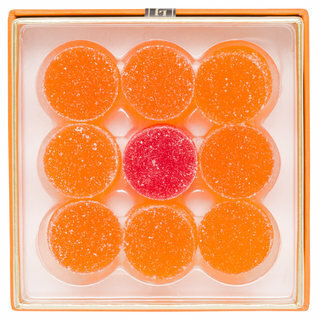 From body lotions to gumdrops to tinctures, Lord Jones crafts the world’s finest CBD-infused products, crafted with broad-spectrum, phytocannabinoid-rich CBD extract from select hemp cultivated in the United States. 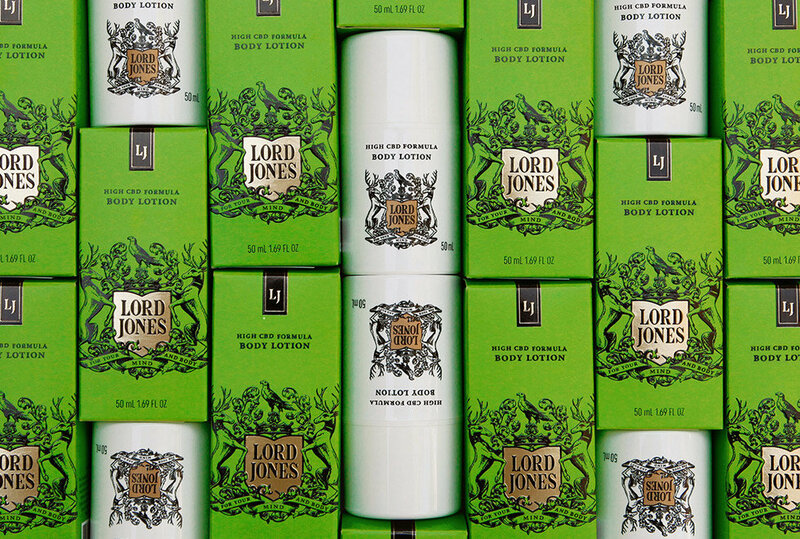 These luxurious formulas work to promote a sense of wellbeing, making a blissful addition to your wellness routine.